Cedar Ridge Whiskey from Iowa’s first distillery brings you the best Midwest whiskey from America’s beloved grain belt.  Whether you are after a bottle of coveted Silver Label Single Malt or Multi-award winning Iowa Bourbon Whiskey, Cedar Ridge whiskey will be your drink for celebrations, rough days, and any day in between. We know that many people think of Iowa as just having corn – we’re perfectly fine with that. That means that we have the benefit of having the best product to make the best bourbon– Iowa Corn. Fine craftsmanship is a true reflection of Iowa’s mentality, where we do the best with what nature gives us, while maintaining minimal waste. 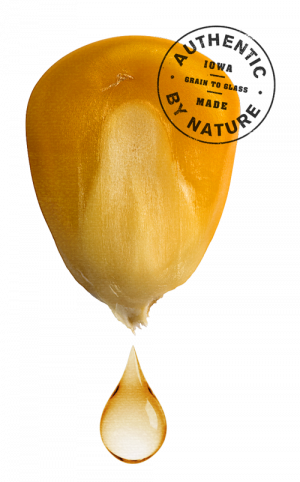 The best corn and grains come from the most fertile soil found right here in America’s Grain Belt. 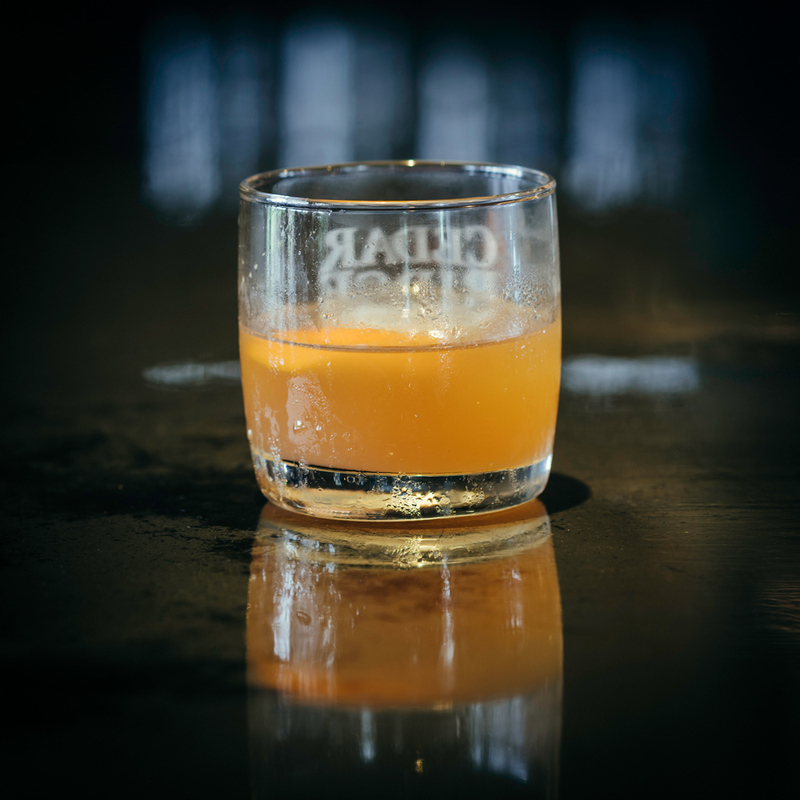 For the best in bourbon, go straight to the heart of corn country – crafted of 74% family-farmed corn and distilled to a higher proof, resulting in a cleaner, more approachable sipping whiskey. This is the best of the Midwest in a bottle! Handcrafted from 100% pure malted barley, Cedar Ridge Single Malt first rests in a variety of unique finishing barrels, then is transferred into a solera tank where the flavors marry, resulting in a depth of character and complexity that is not achievable in a traditional single barrel aging system. Unlike most rye whiskeys, Cedar Ridge uses malted rye in it’s mash bill. To malt, the rye grains are soaked in water to germinate, then given a blast of hot air. 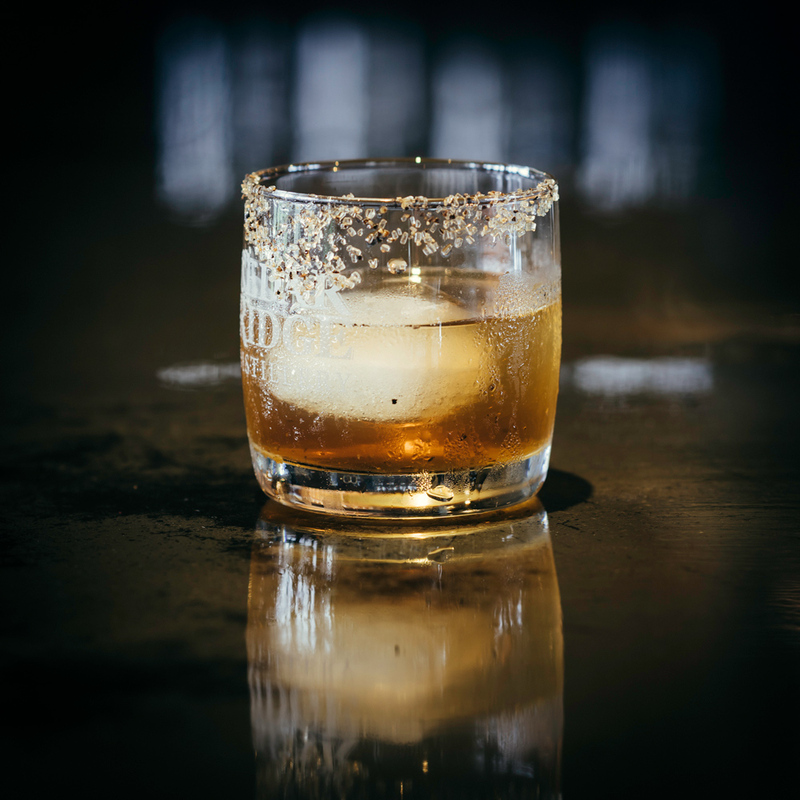 Malting the rye generates an enzyme that is naturally helpful in the mashing process and adds weight and complex flavors of toast and biscuit to the whiskey. 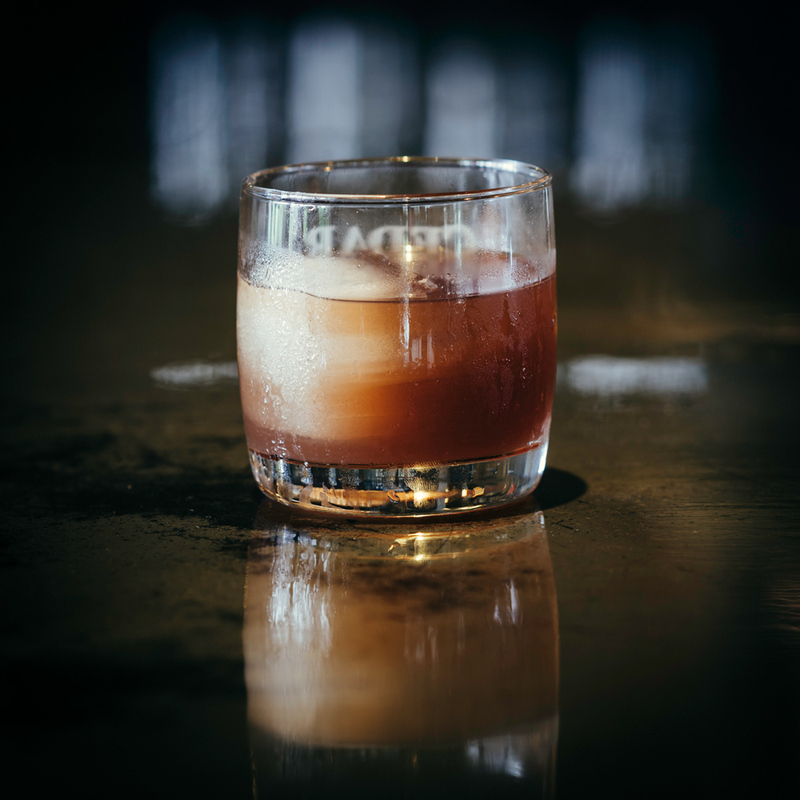 Technically a single malt, and the softest and sweetest of our whiskey expressions. Aged two years in American Oak barrels, this 100% malted winter wheat whiskey is a delicate yet flavorful spirit. 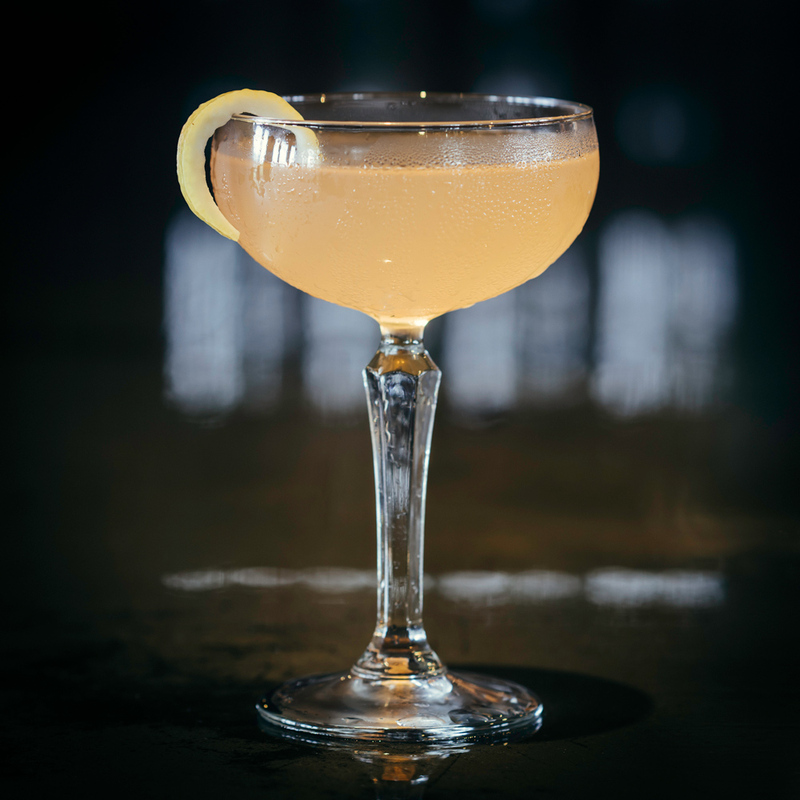 While it’s definitely on the delicate side, it’s certainly not forgettable. We have held back a few of our most flavorful batches of our flagship Iowa Bourbon Whiskey for extra aging. The extended time in barrel creates a Reserve Bourbon that is rich, complex and sophisticated.